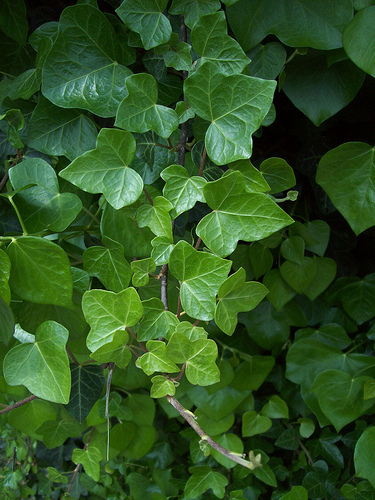 Ivy, plural ivies (Hedera), is a genus of 12–15 species of evergreen climbing or ground-creeping woody plants in the family Araliaceae, native to western, central and southern Europe, Macaronesia, northwestern Africa and across central-southern Asia east to Japan and Taiwan. On level ground they remain creeping, not exceeding 5–20 cm height, but on suitable surfaces for climbing, including trees, natural rock outcrops or man-made structures such as quarry rock faces or built masonry and wooden structures, they can climb to at least 30 m above the ground. Ivies have two leaf types, with palmately lobed juvenile leaves on creeping and climbing stems and unlobed cordate adult leaves on fertile flowering stems exposed to full sun, usually high in the crowns of trees or the tops of rock faces, from 2 m or more above ground. Farm fresh grower-direct flowers from following varieties: freesia, cotton, globularia, kangaroo paw, gomphrena, roses, celosia, sunflower, gladiolus, ornithogalum, agapanthus, chrysanthemum, craspedia, carthamus, green bell, solidago, aster, wax flower, calla, veronica, dianthus, capsicum, echinops, ranunculus, godetia, gerbera standard, gerbera mini, gerbera, eustoma, paeonia, roses tea, rose spray, liatris, moluccella, kniphofia, gypsophila, iris, curcuma, banksia, ozothamnus, hippeastrum, desert yearning, narcissus, crocosmia, prothea, lilium, campanula, bouvardia, statice, matthiola, limonium, anigozanthos, tanacetum, aconitum, alstroemeria, eremurus, trachelium, phlox, astilbe, antirrhinum, lisianthus, gypso, tulip, asclepias, roses small head, strelitzia, achillea, anemone, ixia, matricaria, leucospermum, grevillea, delphinium, etc. 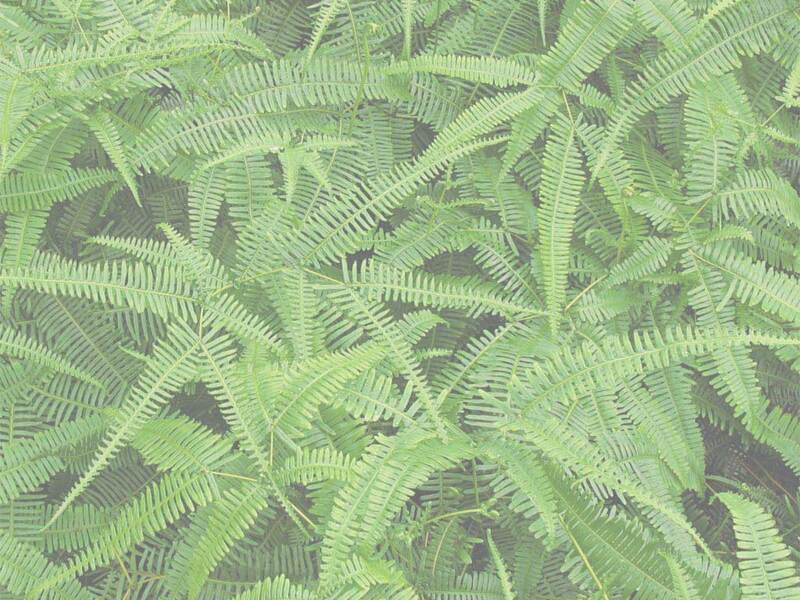 Fresh cut foliage of the following varieties: hedera, monstera, artichoke, fern, rhamnus, cyperus, salix, chondropetalum, prunus, croton, grevillea, adenanthos, viburnum, cocculus, melaleuca, kochia, aralia, photinia, rotem, asparagus, cycas, acacia, hibiscus, leucadendron, palm, cyrtomium, ruscus, myrica, pittosporum, agonis, bear grass, myrtus, murraya, myrsine, cotton, euonymus, hypericum, eucalyptus, aspidistra, euphorbia, steel grass, philodendron, etc. Fresh herbs and lettuce salads from leading Israeli growers: arugula, marjoram sweet, coriander, bulls blood, chives, mizuna, peppermint, marjoram, rosemary, lemongrass, basil red, mint, basil green, savory, arugula deluxe, sorrel, salicornia, parsley flat, red chard, baby mix salad, tarragon, dill, parsley curly, tatsoi, lollo rosso lettuce, lemon balm, rucola, spinach, baby spring mix lettuce, romaine lettuce, rucola baby, basil, thyme, oregano, rucola deluxe, lemon grass, arugula baby, chervil, sage, etc. Used as spices and seasoning herbs herb in recipes of healthy food cooking. All year long best price fresh herb and salad wholesaler supplies. Our produce can be delivered worldwide by air cargo carriers to the following international destinations: Chile, Macedonia, India, Netherlands, Liechtenstein, Vietnam, Switzerland, Bosnia, Slovenia, South Korea, Poland, Cyprus, Bolivia, Costa Rica, France, Republic of Ireland, Luxembourg, Venezuela, Holland, Sri Lanka, Georgia, Australia, Hungary, Kyrgyzstan, Moldova, Gibraltar, Tajikistan, Slovakia, Uruguay, Uzbekistan, Turkey, New Zealand, Thailand, Brazil, Finland, Estonia, Indonesia, Germany, Romania, Monaco, Spain, Croatia, Austria, Ukraine, USA, Denmark, Portugal, China, Argentina, Latvia, Turkmenistan, Ecuador, Colombia, Belarus, Czech Republic, Malta, CIS countries, Philippines, Nicaragua, Norway, South Africa, Sweden, Singapore, Belarus, Greece, Andorra, United States, Mexico, Kazakhstan, Japan, Bulgaria, Russia, Canada, Paraguay, Ukraine, UK, Iceland, Panama, Italy, Peru, Lithuania, Hong Kong, Belgium, Malaysia, Azerbaijan, Laos, Kazakhstan, Taiwan, Armenia, United Kingdom, etc.